We are all using Windows operating system. I am actually using Linux operating system named Fedora but as you expect I use Windows operating systems too. 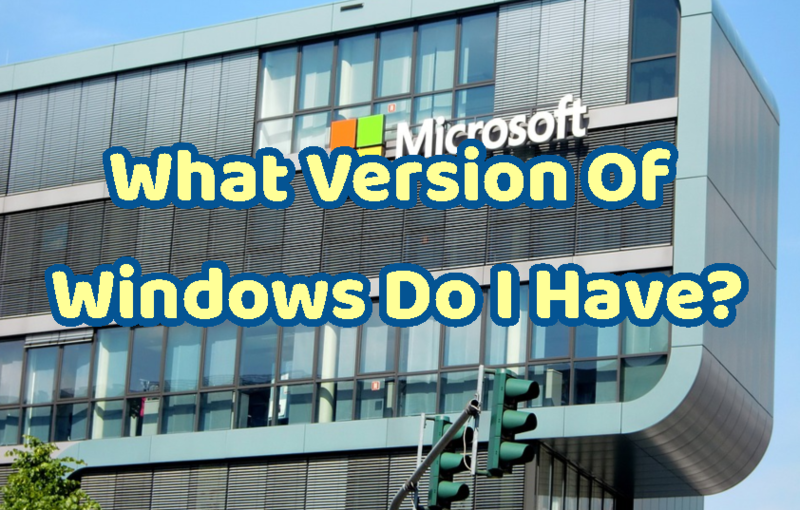 Windows operating systems are popular and supported for a long time after their releases.